The notorious Lady Bunny will hit Canadian airwaves in July on OUTtv, Canada’s gay and lesbian television channel. The American drag queen, who co-founded and hosted Wigstock, is returning to RuPaul’s Drag U. In the below video Bunny talks about the show and discusses her history with RuPaul. Drag U takes ordinary women and gives them drag makeovers. Lady Bunny has her own segment in the third season called Lady Lessons. For more on Lady Bunny, click here. For more on RuPaul’s Drag U, click here. 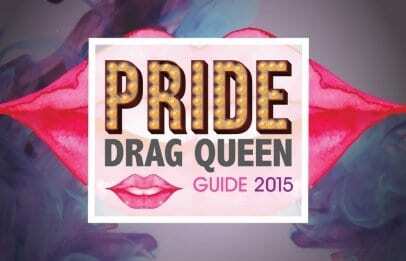 And for more on OUTtv, click here. Pink Triangle Press, which publishes xtra.ca, is a minority shareholder in OUTtv.